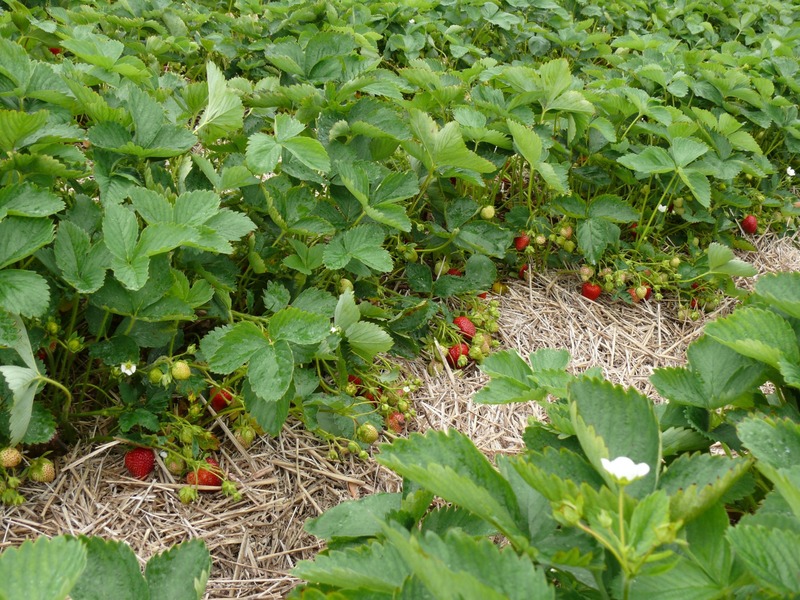 Main characteristic/s: Good fruit yield and quality. 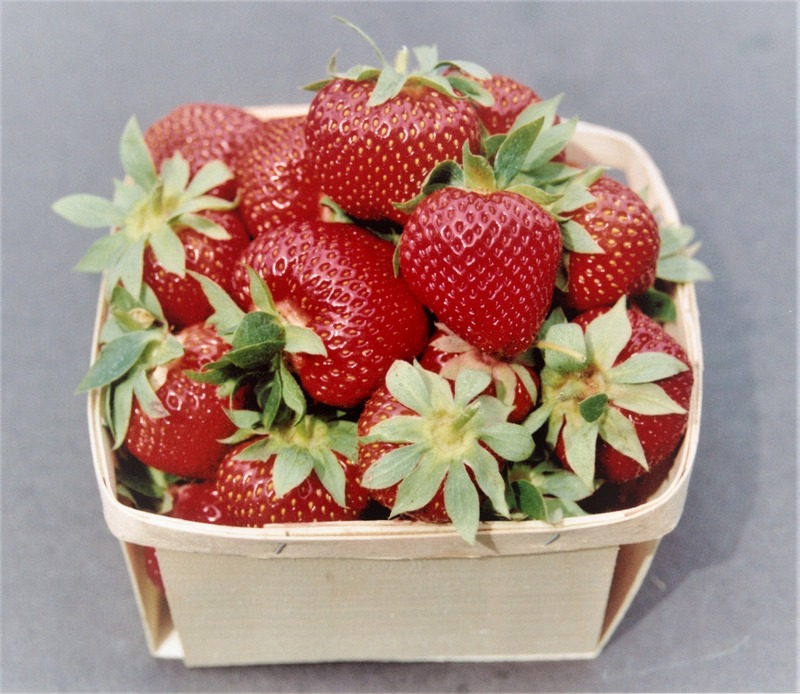 The primary berries are wedge-shaped, while other berries being mainly conical. The fruit are slightly darker in colour and firmer than Annapolis. The fruit of Wendy have excellent fresh flavour and are considered superior to Annapolis by the breeder. The fruit yield of ‘Wendy’ is generally similar to or greater than ‘Annapolis’, the leading early season cultivar in Canada. T he mean fruit weight of ‘Wendy’ is 14 to 15 g compared with 12 to 13 g for ‘Annapolis’. Plants are vigorous and produce runners freely. Plants are moderately resistant to powdery mildew (Podosphaera aphanis) but are susceptible to Verticillium wilt. Plants carry a moderate level of resistance to red core (Phytophthora fragariae).